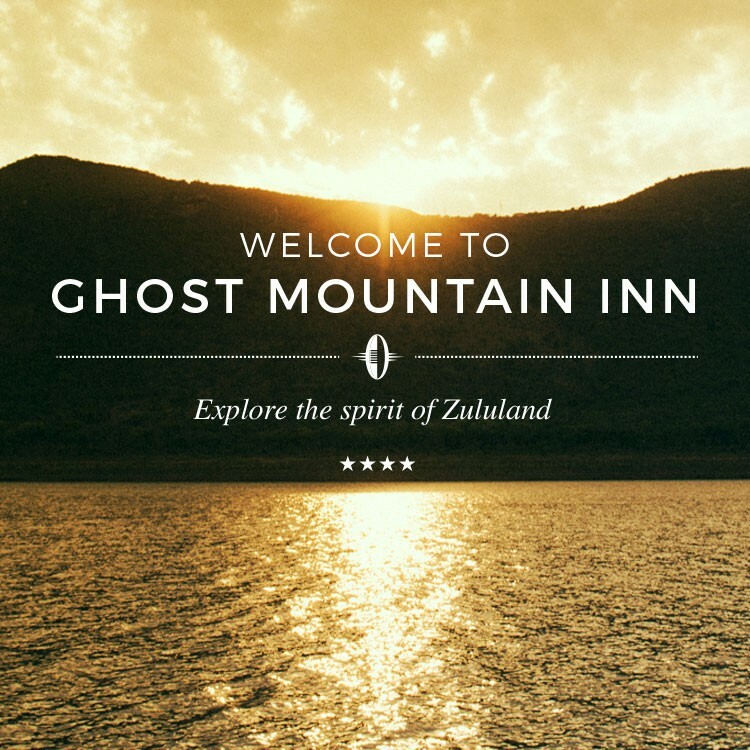 At the foot of the legendary Ghost Mountain in Mkuze, Northern KwaZulu-Natal lies the enchanting Ghost Mountain Inn. 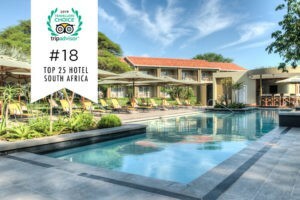 A tale of family, history and an innate love for Africa, this intimate and award-winning hotel is the ideal location from which to explore the game and coastal reserves of Zululand and the Elephant Coast. From the inevitable romance with Lake Jozini to the remarkable scenery of the Lebombo mountains, from the wildlife of uMkhuze Game Reserves and the heritage of the Zulu culture to the tranquility found at the spa, Ghost Mountain Inn promises an experience beyond compare. Enjoy the highlights of the Elephant Coast with a game drive, boat cruise and a pampering massage. 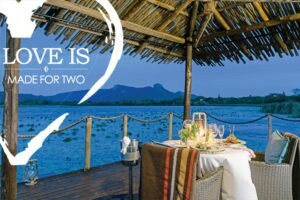 Make your two nights stay more memorable with a game viewing boat trip and some pampering at the Spa. In the early 1960’s more and more travellers were venturing up into Zululand. The road, which in the mid 1970’s became the N2, was a long dusty road and accommodation facilities were sparse. 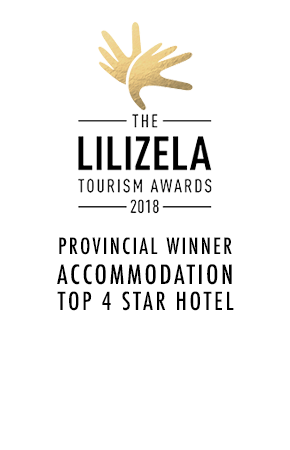 The closest hotels to Mkuze were the Siselana hotel in Hluhluwe, 50km south and the Golela hotel on the border of Swaziland. Maureen and Roy Rutherfoord had an increasing number of guests staying at their family home. While they enjoyed having fresh stories from the big cities and meeting new interesting people, they eventually decided to open a hotel in Mkuze and in October 1962, the Ghost Mountain Inn opened its doors. 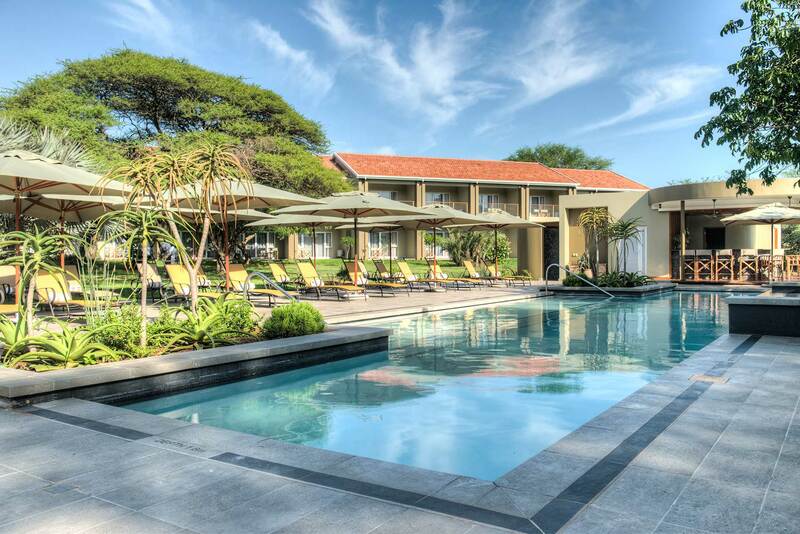 Since then the hotel has changed a lot, but we still offer the same warm Zululand welcome. 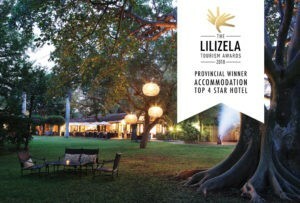 We invite you to join us for an authentic Zululand experience. 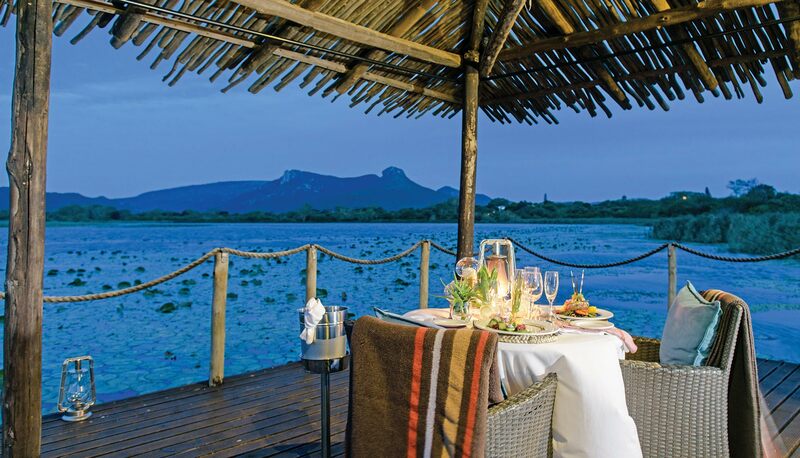 This is the ideal location from which to explore the array of wildlife and coastal reserves of Zululand and the Elephant Coast. Hluhluwe and uMkhuze Game Reserves offer the Big 5 that include elephant, rhino, lion, leopard and buffalo as well as world acclaimed birding. 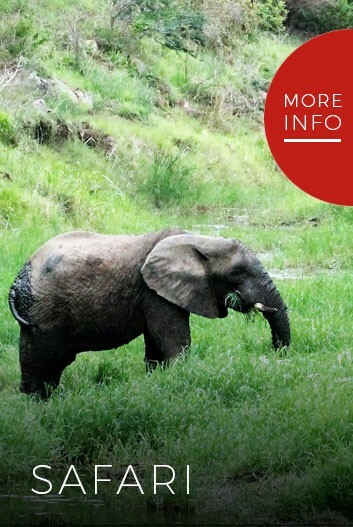 A bit further visit Ndumo, Thembe Elephant Reserve, Kosi Bay, Ithala and Sodwana Bay. 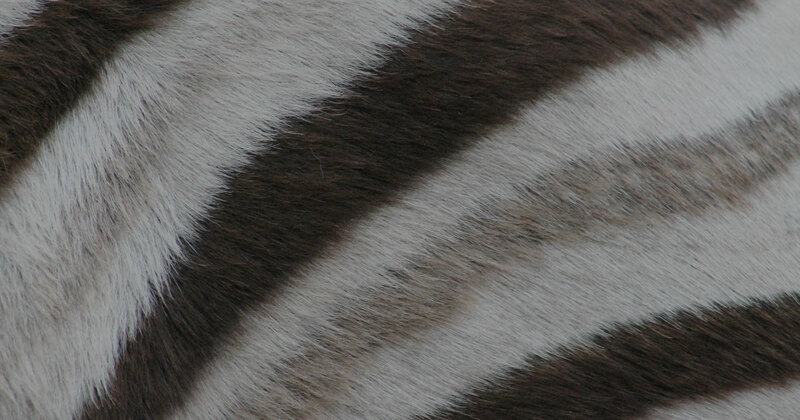 Discover amazing wildlife in any of the many Wildlife Parks. One of South Africa’s largest dams, Lake Jozini is situated at the foot of the Lebombo Mountains. 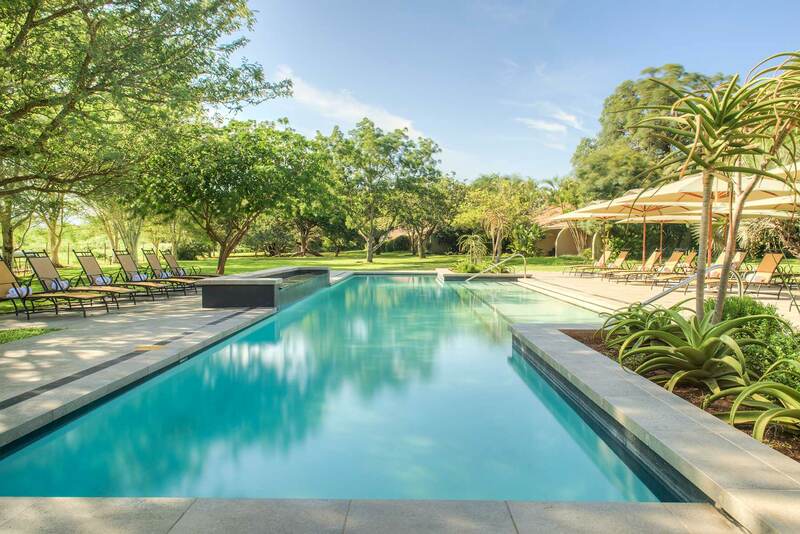 Not only is this stunning stretch of water home to an array of birds and fish species, but it also offers the rare opportunity to view elephants swimming merrily on the shores. View elephant swimming from the boat cruise on Lake Jozini. 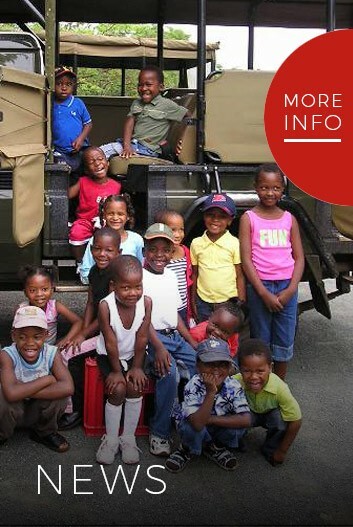 The Ghost Mountain Cultural Experience is a truly unique and authentic experience that visits a local homestead and offers the opportunity to meet members of the Myeni family. The drive meanders through the Lebombo Mountains taking in some of the area’s awe inspiring views as well as the rural life that surrounds you. Using nature as their inspiration in every product created, Terres d’Afrique offers an organic skincare range created from African plant extracts. These products not only pamper but also rejuvenate the skin, while our spa offers a serene environment to relax in. The intriguing Ghost Mountain is a protected site of cultural and historical significance. Hike up the eastern side and learn more about the history and folklore of the mountain and the surrounding area. The Elephant Coast offers unlimited natural beauty and of course, some of the very best views at sunset. A leisurely drive up the Ubombo Mountains offers some extremely attractive scenery, with views of Jozini dam and rural Africa as it is today. Enjoy a sundowner from the top of the Lebombo cliffs watching the sunset across the valley and mountains. Learn and interact with the locals. Learn to stick fights, have a bone reading with a local Sangoma or sample traditional food and drink. uMkhuze is a Big 5 reserve and harbours an astonishing diversity of habitats ranging from the eastern slops of the Lebombo Mountains to stretches of rolling acacia savannah, swamps, woodland and riverine forest. 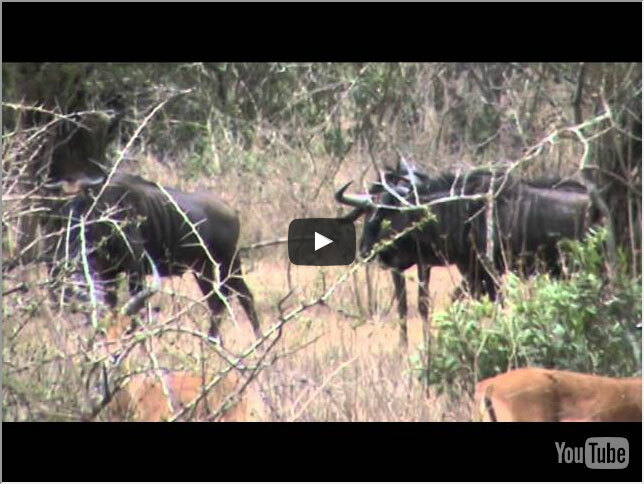 There is nothing like experiencing it all on foot during a Fig Forest or Game walk. Mtwazi Combine School is located in the town of Mkuze. Meet the learners and experience a bit of their world. Go back to school. Attend a class at Mtwazi Combined School. Mkuze and the surrounding area is renowned as a mecca for bird lovers. Some of the specials one might go in search of are: Mangrove King fisher, African Broadbill, Pink Throated Twin Spot, Blue Billed Fire Finch, Narina trogon. "Wir waren für vier Nächte da und wurden behandelt wie Könige! Das Restaurant ist ebenfalls sehr gut. Wir können es nur weiterempfehlen. Ganz besonders hervorzuheben ist der General Manager Mr. Rath. Er ist absolut zuverlässig und erledigt jede Angelegenheit zur vollsten Zufriedenheit...."
"We had an all round wonderful experience, lovely friendly welcoming staff, very comfortable rooms and beautiful setting for breakfast and dinner, thank you…"
"Excellent base for visiting game parks and Saint Lucia estuary and region. 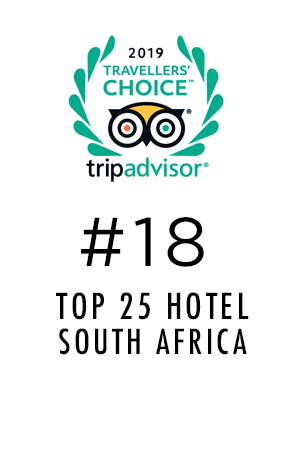 Very helpful and caring staff particularly the manager Raph, and the resident guide Jean who was always available for any additional help and took us out on a very interesting and informative game drive…"
"Fabulous location Clean, comfortable and spacious rooms Restaurant was of a high standard Pleasant staff…"